In business, anything which cuts down the time spent completing each individual stage of a job is a benefit, as it means lower costs in terms of staff’s time and so higher profit margins. At Wood Designer we understand the importance of increased efficiency, so are always striving to speed up the design and manufacturing process whilst maintaining the same high-quality work – to make your projects as profitable as possible. 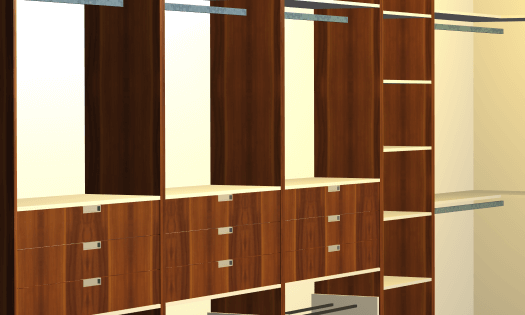 Our cabinet design software Polyboard makes it easy to interactively design cabinets, cupboards and fittings. This allows you to design your client’s dream kitchen, home office, bathroom, study, you name it…with ease, as well as making it easy to resize different elements and make amendments to your design in line with your client’s feedback. 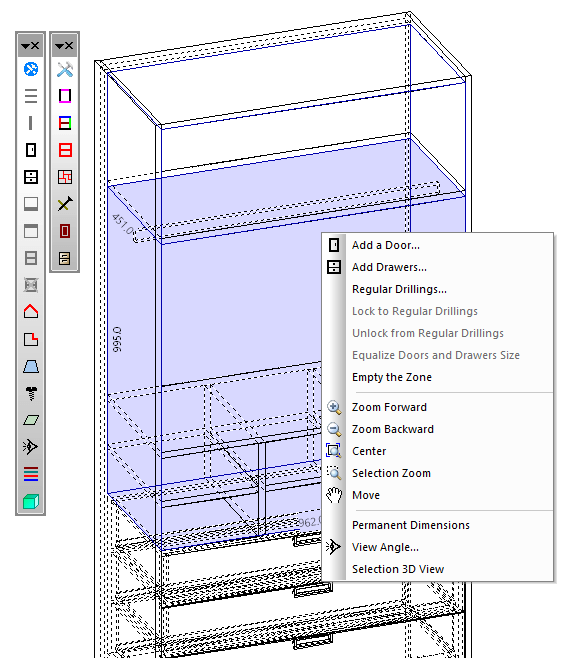 Polyboard was designed with ease of use in mind, and so it’s more intuitive than a CAD based system, and is highly accurate in a way that drawing up your designs by hand isn’t always. Some businesses live with the philosophy of ‘If it’s not broken don’t fix it’, but at Wood Designer we believe that to excel in the industry every business should strive to be at the forefront of new digital technologies, in order to stand-out and make profit in a saturated market. That’s why we’re always releasing new versions of all our software packages – to stay one step ahead of the competition. The result of cutting down the production process is that days or even weeks can ultimately be cut from your overall process of pricing, designing, cutting and fitting – meaning your efficiency sky rockets and you have time to take on significantly more clients each month. Polyboard also makes it easier to win customers, as you can show them attractive visuals of the design you have in mind. This helps potential customers envision the cabinets, which results in a finished product that both sides are happy with. This is especially helpful for more creative cabinets that have been designed to make the most of small or awkwardly shaped spaces. 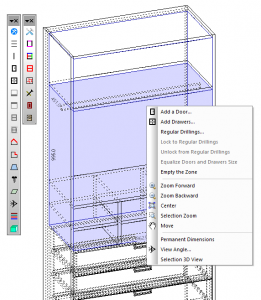 In summary, Polyboard cabinet design software can really take the frustration out of the production process, allowing you to manage more projects at once and spend more time nurturing customer relationships. Click here to find out more about the benefits of Polyboard.